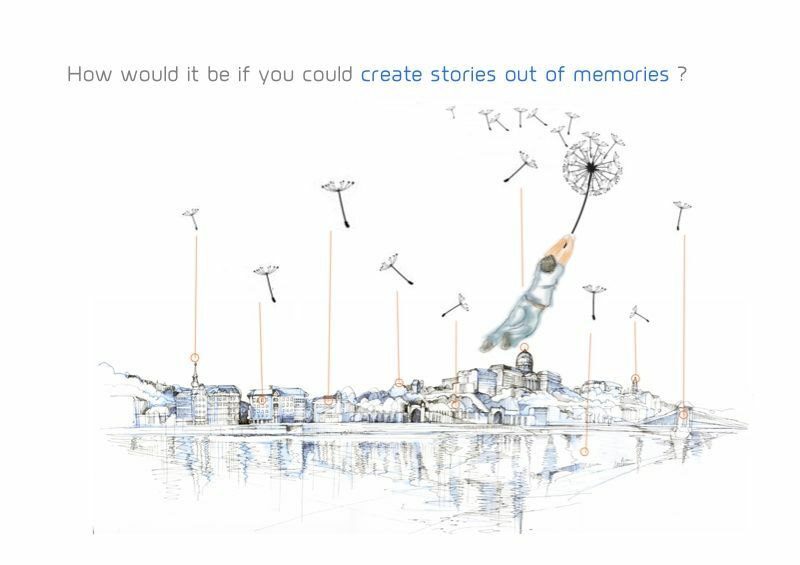 “Memoways” stands for multiple and surprising ways (stories) through a shared audiovisual memory (content database). Each individual path is revealing specific combinations, each way a unique original story and potentially a new piece of memory. Ways to get an access to memory; ways to read and write memory; ways to play with memory; ways to make our memory a precious good that will stimulate our present and shape our future. Video is the booming medium on the Internet: more than half of the internet bandwidth is taken by video – and the trend goes on. Video cannot stay on the web as the « black hole » of internet: there must be some solutions for the Web Video Problem. and a few important keywords: fast, responsive, easy and fun ! Realize your content’s true potential. Estimated 95% of produced media is never published. This happens not because of mistakes or lack of effort, but due to the simple fact that editors have to deliver a product of a very specific length and style. Be it video, photo, audio or text, most of what is created for a single project goes to waste. 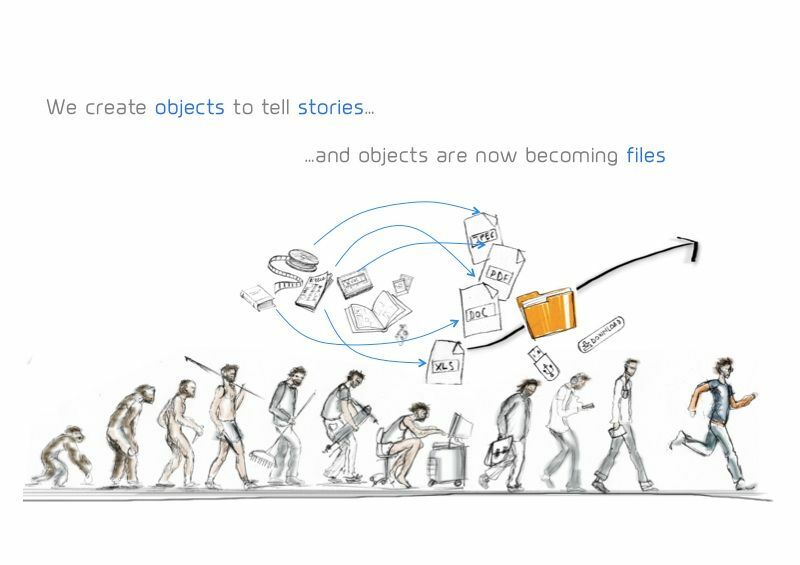 Memoways seeks to tap into the potential of these unused documents. Instead of measuring a media project’s value in terms of an end product, our platform puts the emphasis on having a vast database of raw media. Everything is catalogued and tagged with great detail, allowing the Memoways innovative Cloud Services generate an endless amount of full-fledged end products, tailored to the project’s demand in length, style, genre and much more. The best thing is that, while the raw media has to be catalogued only once, your assets can be used infinitely in other projects – either by its creator/owner or anyone he chooses to allow. The result is a usable video of professional level. Memoways allows for manually tweaking the output, providing total control over the product you wish to deliver. 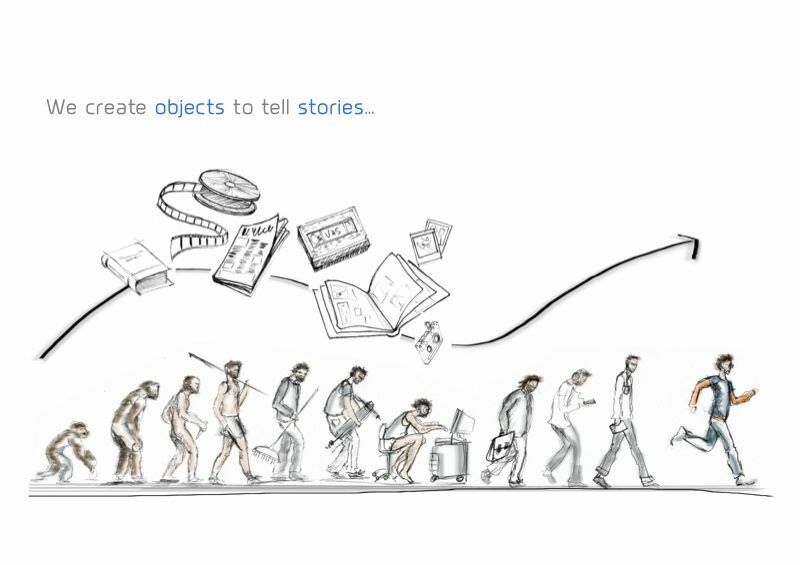 More than information: responsive storytelling. The use of augmented reality and geo-localized digital content « on the road », just with a smartphone or a tablet computer, is becoming more and more important (see the Gartner trend study). The digital worlds that are virtually surrounding us deliver precise information, helping us in out in a very practical way – but can do a lot more ! According to our analysis, the main problem is basically filtering the available documents and information (because there is already a lot of data out there !) down to something that makes sense for one specific user. Or in other words: the search & recommandation engines should present to the mobile user digital content which makes sense for him in a given context. The content producers have to address also this issue: to catch the attention of a mobile and connected audience. In the age of transmedia storytelling, where big brands and content providers discover the power of personalization of the user experience, engagement by storytelling and participation by “User Generated Content”, there is an urgent need to build new tools that create the conditions for the adequate & « native » computing on the shared data. mobile computing is exploding through the exponential use of smartphones and tablets. From a market of rarity (especially regarding the audiovisual sector) where the consumption of cultural goods is framed by specific places and moments, we have entered a market where the growing profusion of content can be accessed anytime and anywhere. How do mobile final users will find what they are searching for ? How does the data they get will make sense within their context ? And more important, what value comes with that content and how will the final user pay for it (or something else that is related) ? To get answers to those questions, Memoways offers some perspectives and solutions. From concept to final product – this is the standard way in which content creation is regarded. You think up a movie, you shoot it, you edit it, you present it. The process is similar for other types of media: books, photo albums, documentaries, and so on. This is how the TV we watch and the blogs we read are created. But what happens if we change this process? If we become « native » with the creative possibilities of networked computers – the Internet ? 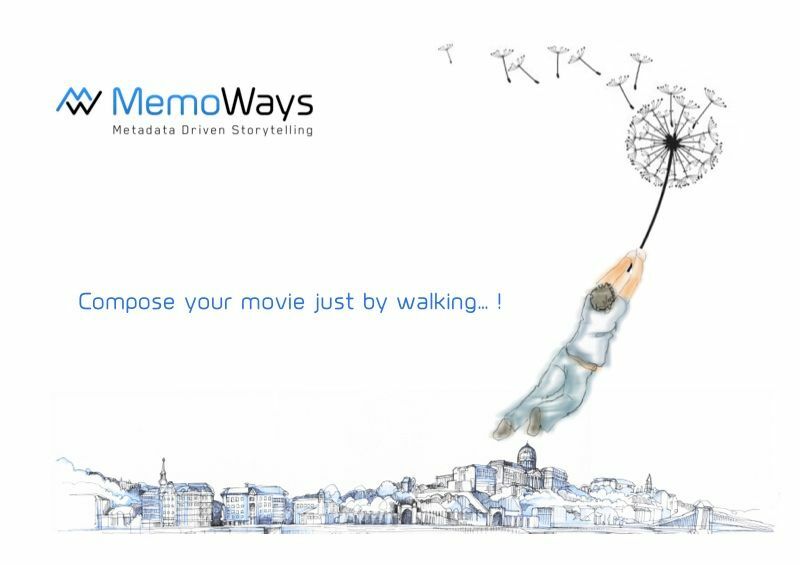 Memoways suggests a new approach: we want to take the emphasis out of the final product and put it in the original media that it draws from. Our proposition is creating a database of raw assets that is so rich, dynamic and detailed that it can generate any kind of fully finished media product you need. In this scenario, it is the building of this database that defines how rewarding the user experience will be. Our platform addresses the problem many content producers and providers have: to use software that is not adequate for managing and leveraging content within the new possibilities of mobile computing. The Memoways Cloud Platform is structured to be easily integrated in professional media management workflows: our coming import and export modules will enable content producers to send and receive assets from their local storage to the Memoways application. It will be possible to generate metadata driven edits and to send the results over to local editing stations for professional finishing (via EDL or XML for example). Many DAM (Digital Asset Management) vendors and web applications propose social syndication, analytics tools, customizable players and middle-layer solutions to increase the user experience and their engagement to your content. While all those points are important and build up the ground for a successful online presence, there are, according to our analysis, still missing parts. 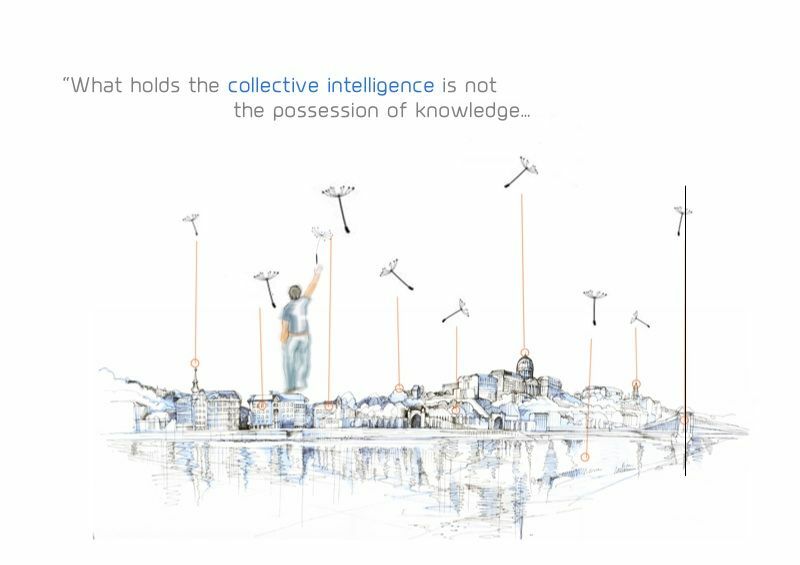 The first is conceptual: the architecture of the internet is not like a tree – so why propose narrative interactivity most of the time only through a rigid and closed tree-based structure ? To deliver narrative interactivity, managed in a combinatory way without giving a feeling of randomness, there must be strong rules around an open playground. 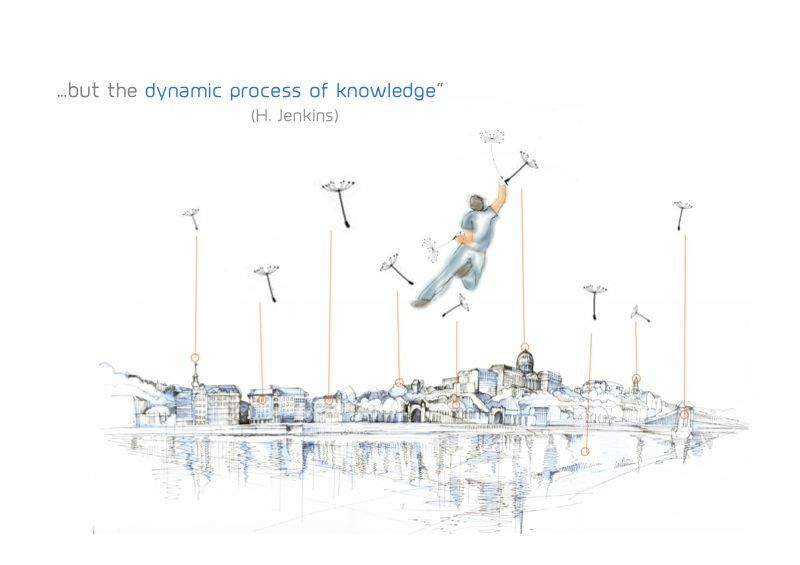 That is exactly what we propose with the fields of “subjective” metadata (as thematic, subjects or use scenarios) and tailored web services. The second can be seen as political, because it has to do with the actual intellectual property model. The subject is difficult and complex, but to make it short: if you see the value of a document not only through the cash it can deliver in a direct way, but indirectly through the personal engagement of a user experience, we believe that you will open two doors. The first is that you will become “future proof” (as there is no return to an old pre-internet business model) and the second is that you achieve from the ground up what is increasingly important : the commitment and engagement of your target audience. 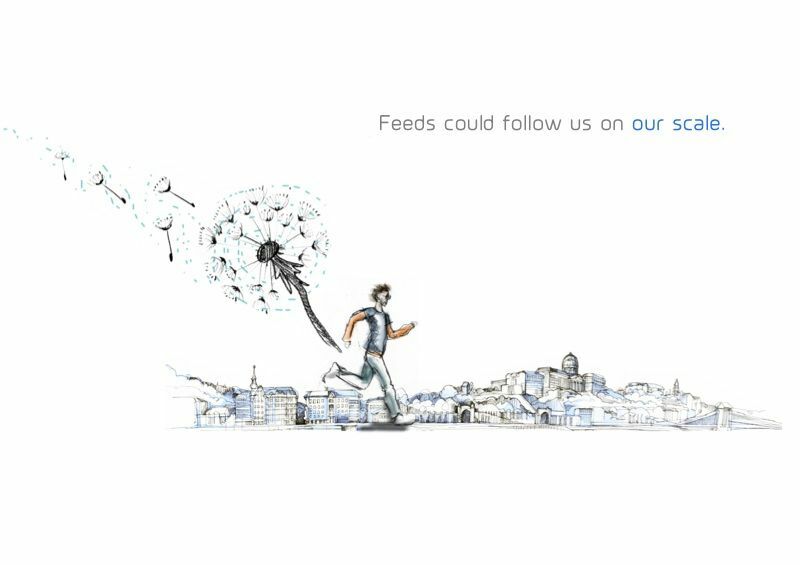 Our concept: narrative filtering based on the analysis of individual behavior. One of the main feature of the existing Memoways Cloud Platform is what we call the “editing engine”: it is an algorithm that dynamically creates a playlist of media out of the analysis of the behavior of a user. This special search engine is not computing with given words or values, but with a recorded form in time: the way the user moves over a period of time will generate a playlist with a content coherence (it can become a movie, a sound mix, a twitter feed etc). 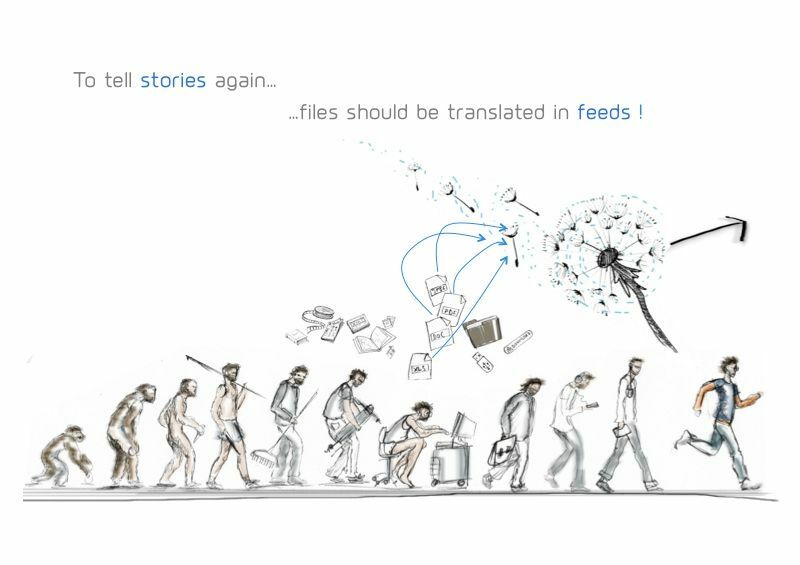 The user does not have to click on his device to receive content – the device just “listens” to his behavior and translates in real time this pattern in a story stream. 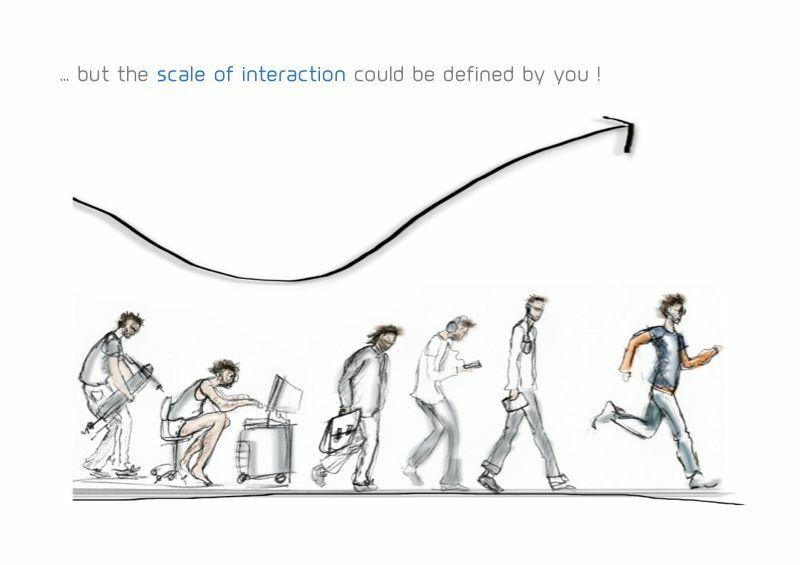 Being engaged and immerged with the geolocalized content, the user can interact with the content of the story by changing and adjusting his trajectory and / or behavior. As users of mobile devices, we know of getting content just by touching an interface (Touchscreens). 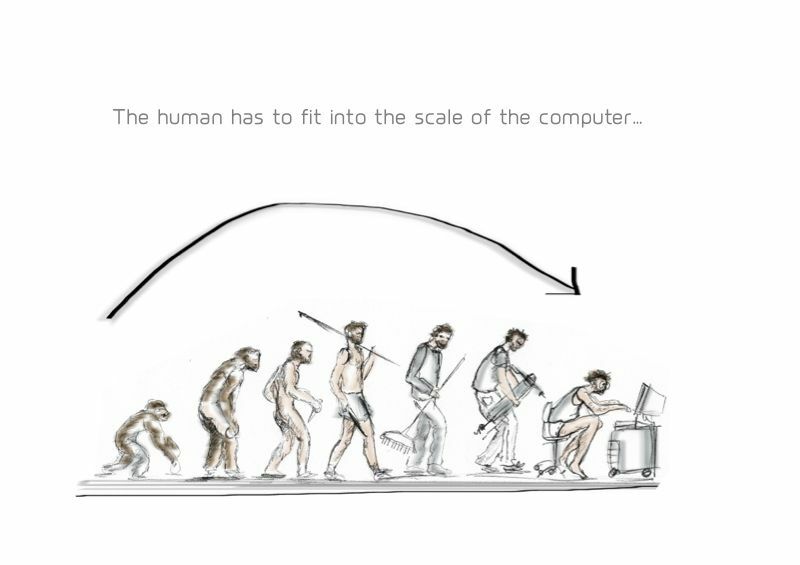 We begin to play with natural speech interfacing (Siri), but now we can also take the whole human body as input command for data retrieval, on the scale of the human body (meters, not pixels), within his natural context (the city, not the trackpad or the mouse).